Yamazaki, at the foot of Mt. Tenno on the outskirts of Kyoto, is the birthplace of Japanese whisky. Yamazaki malt whisky with a long tradition of Yamazaki distillery since 1923 is matured over several beautiful Japanese four seasons; spring with flowers, summer with luxuriant verdure, autumn with red leaves and winter with snow. 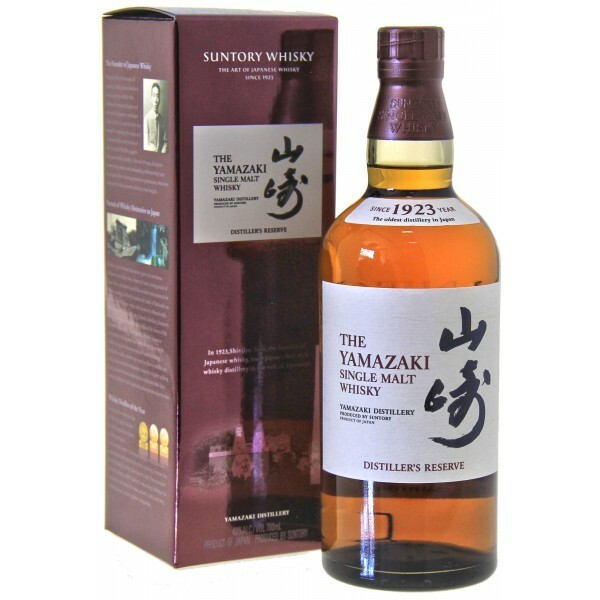 This single malt whisky is made only from Yamazaki malt whisky carefully selected by its blenders. It has a soft, elegant fragrance and its sweet, mellow flavour spreads while the clean aftertaste continues comfortably.